Shared this on my other blog over at Totally Christi : I think it’s worth sharing here too. 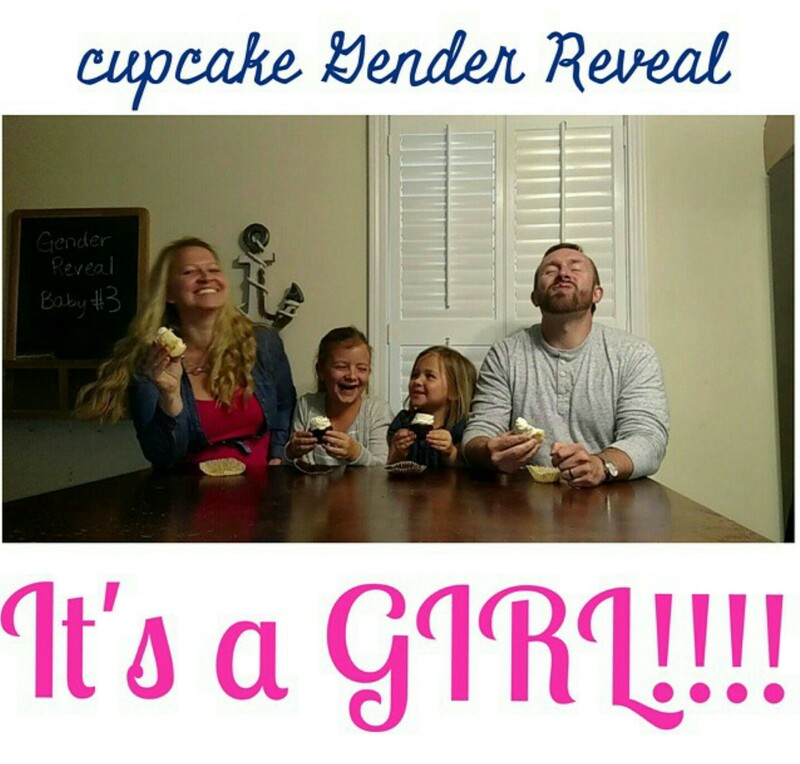 The girls were born in February and May, so this is a whole new ballgame with a September baby coming. (insert wide eyed emoji). 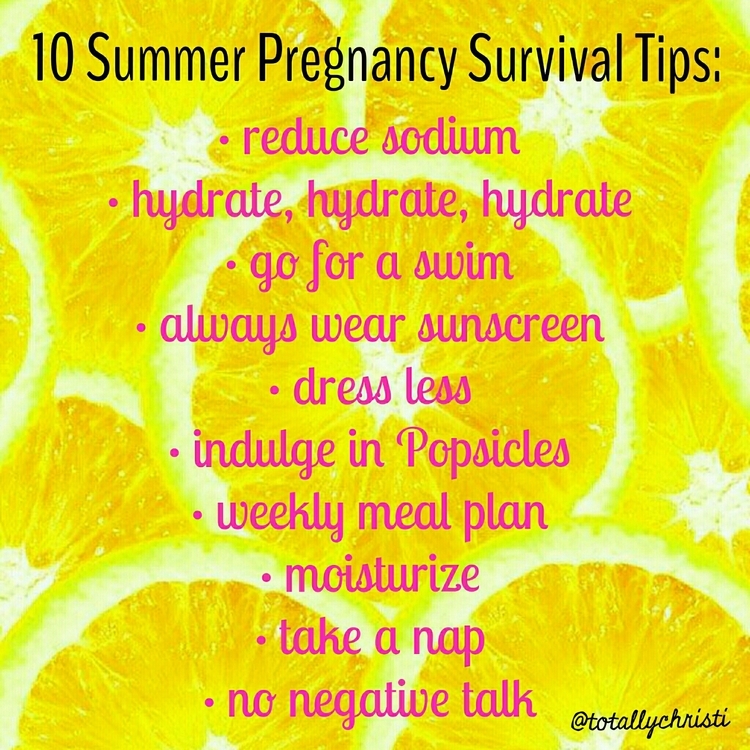 So tell me, what are your summer survival tips? Let me update you real quick on this growing belly of mine..
We are at week 22 now! Crazy but amazing!! Over halfway! Now, I just have to survive the summer. I love summer and hot weather – so this should be interesting! Pools and beaches, I’m ready for ya! I crave: pickles, icecream, watermelon, strawberries, and the frozen lemonade drink from Chick Fil A. I can’t even stand the look of avocados these days! I feel healthy and happy! 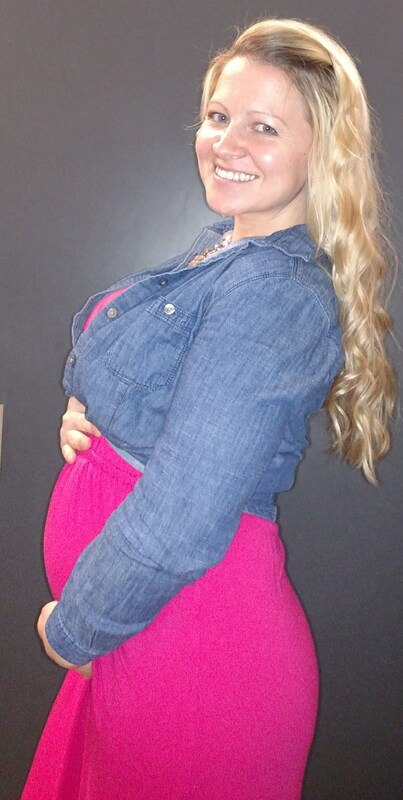 In the beginning of this pregnancy, I lost hair but it’s coming back healthier and voluminous! I’ve gained 11 pounds, and compared to my other pregnancies – I’m cool with that!